Are you overwhelmed with junk & clutter? Do you want to get rid of it all, in just one shot? 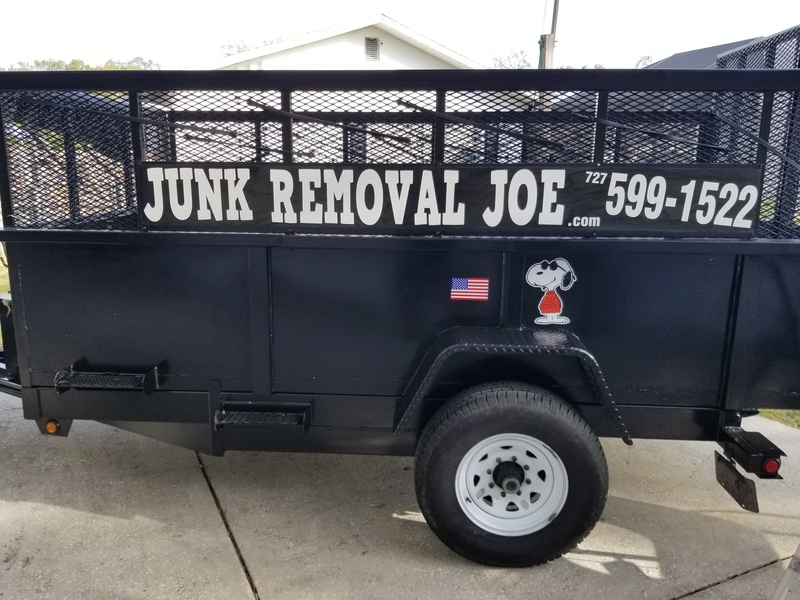 Wanna make it easy, just call, "JUNK REMOVAL JOE!!!" Clean out from your garage, driveway, side yard, backyard, room to room, etc... Don't be overwhelmed because it's too much for the garbage man to take. I can haul away a bulk pick up of old furniture, appliances, carpet, homeowner remodeling construction project scraps and debris. Whether you made the mess or not I have large dump trailers to load and haul it away. 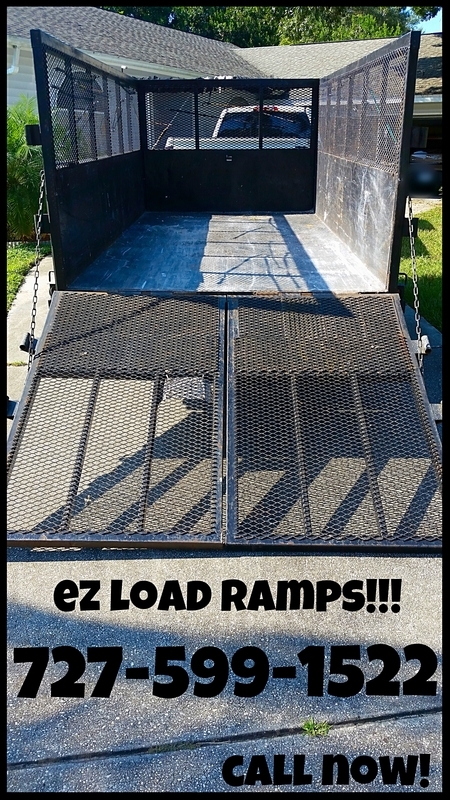 Use my Labor option or book me to bring one of my drop off trailers!!! Residential home, condos, apartments, townhouses, etc. Use my services to clean out and haul away a tenant's left over junk and debris. One phone call and the problem is handled. Tenants that are moving or leaving and want a security deposit back can use my services to get rid of the clutter that gets built up over time. Moving is hard.. Packing, loading, cleaning and then doing it all over again when you arrive at your new destination. Let me haul the junk and leftover debris you don't want to deal with! Easy and inexpensive! Before or after the move. Broken furniture, unwanted items, moving boxes, junk from the nooks & crannies. Do you use a self storage locker? Is it full of all the stuff you thought you might use someday and were afraid to get rid of? Have you finally decided to clean it out but the task seems to large to handle? One call can take care if that junk pile! Stop paying storage fees! It has added up! This could be an overwhelming time for relatives, especially for out of town, family ties that need to book a reliable junk removal man. I can assist when a family member passes away & belongings need to be hauled away. Residential home, apartment, condo, nursing home room, or self storage locker needs to be cleaned up & disposed of properly. My experience gives me the ability to make things go smooth and stress free! If multiple trips are required.... No problem I will work with you untill the job is done.